 At the Don Dunstan Foundation we believe that supporting artists and access to art in all its forms benefits everyone in our community. 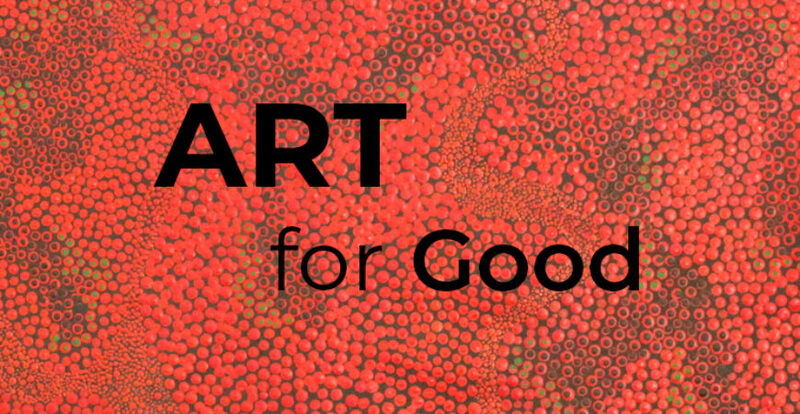 You can donate specifically to the Art for Good Fund to extend our work in this area. 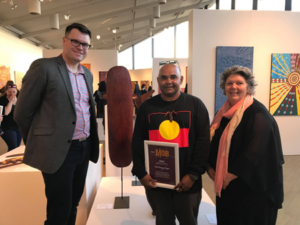 Pictured is the 2017 winner of the Our Mob Don Dunstan Foundation Emerging Artist Prize, Patrick Ikaringanyi Ferguson (centre), with DDF Executive Director, David Pearson (left) and Nici Cumpston, Curator of Aboriginal & Torres Strait Islander Art, Art Gallery of South Australia. The Foundation recognises our many talented South Australian Aboriginal artists and the power of their stories. The Emerging Artist prize provides a launch pad for up-and-coming SA Aboriginal Artists to develop an arts career and for their artworks and stories to gain exposure to a national audience. The Dunstan Film Club offers you the opportunity to see some great films and, at the same time, share the joy of film with those who would otherwise miss out. Whether you’re looking for something funny, uplifting, or thought provoking, with a huge line-up of Fringe and Festival shows in each year’s Social Change Guide there is something for everyone – including the kids. The Social Change Guide program offers everything from fun comedy and circus events with a social change message to dance, music and visual arts and theatre which will stir emotions and challenge you to look at the world through new eyes. Our supporters make a difference by downloading the Guide, and getting out and supporting the artists and the social change organisations listed in the Guide who are working every day towards creating a fairer world.